Skynet Trend Zones is based on classical indicators and some mathematical calculations and works in different market conditions for showing the trend. 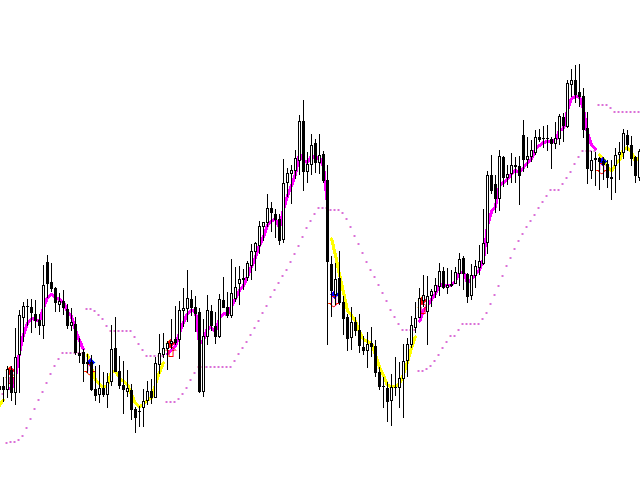 The principle of operation is as follows: if the price moves in a range, then a flat line is shown below or above the price depending on the previous trend; if the price moves down or up without a rollback, a line is shown at an angle to the price, and when a small rollback occurs, the indicator line is built again horizontally. 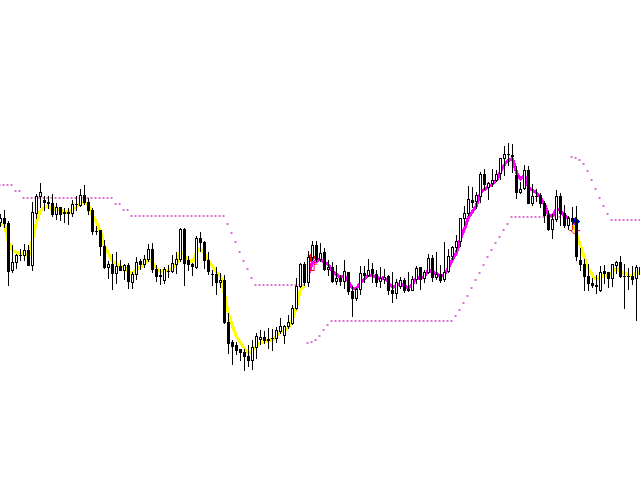 Thus, you can work both in the flat zone on the rebound and in the trend. A large number of customizable parameters. 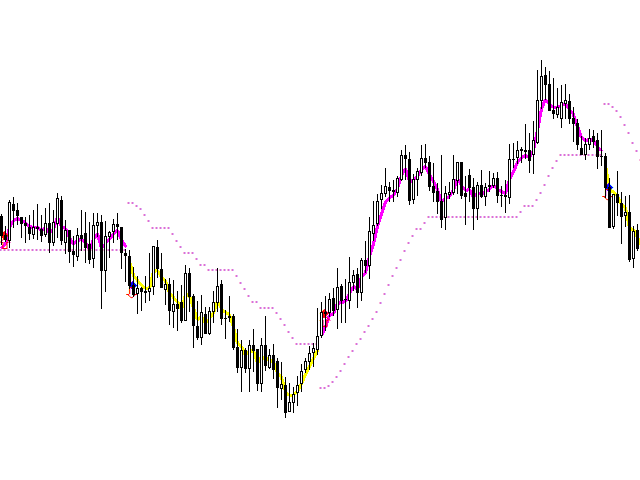 Visualization of the bullish and bearish trend. 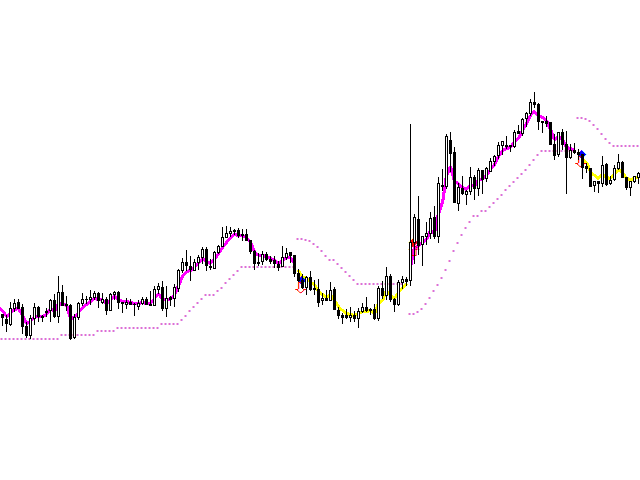 Indicates trend, support and resistance. Push notifications when trend changes. Values of the distance parameter for M1: 5, M5: 10, M15: 25; M30: 50; H1: 100; H4: 200; D1: 500. It is recommended for use on H1, H4, D1. 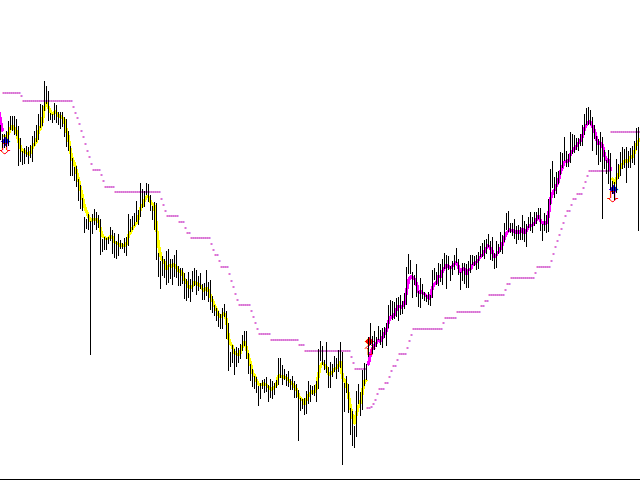 The indicator works only with closed bars, no market entry signals are generated at the zero bar.